I say chaps! 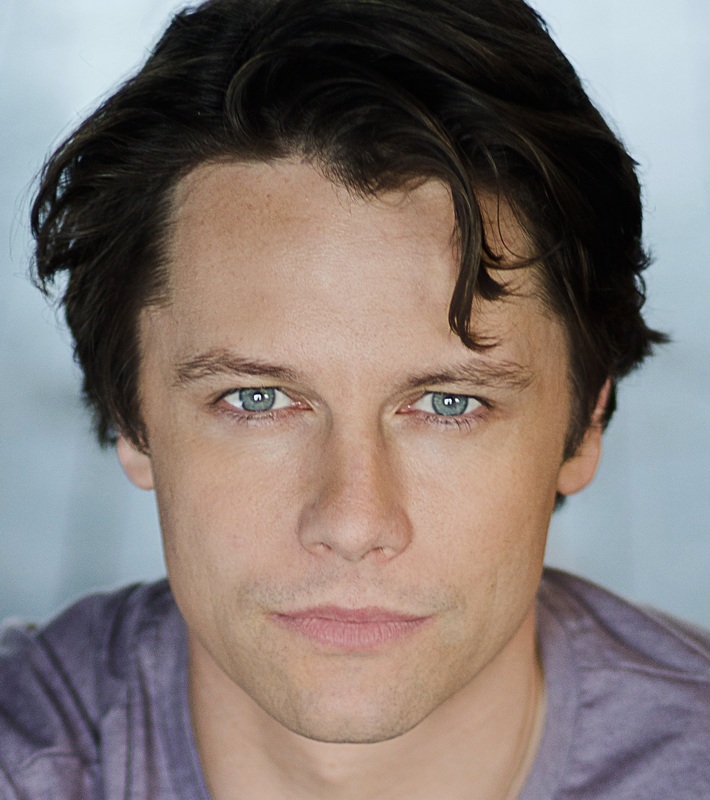 Philip Franks, Olivia Hallinan, Leon Ockenden and Alastair Whatley will head the national tour of Terence Rattigan’s wartime romance, Flare Path this autumn. 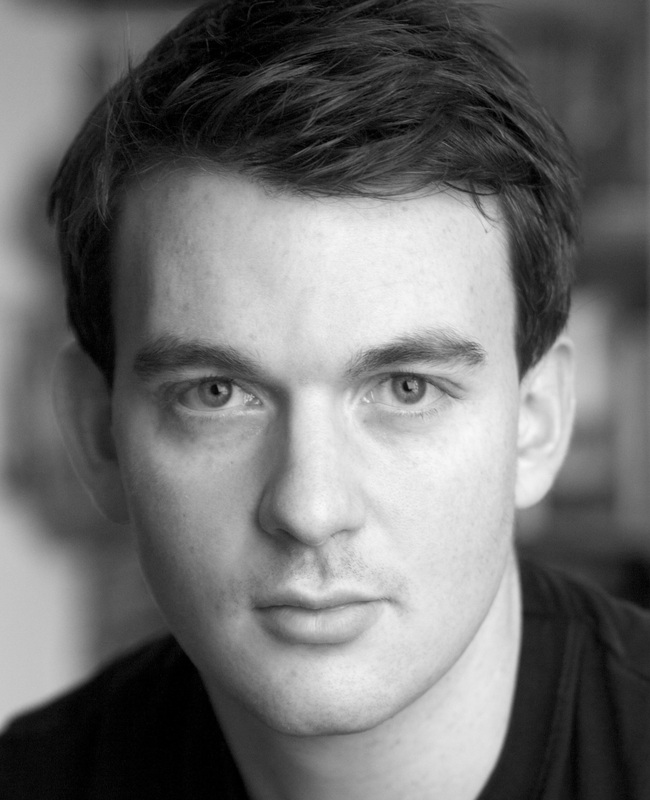 Directed by Justin Audibert Flare Path is based on Rattigan’s experiences as a tail gunner during World War II. It paints an evocative portrait of life in wartime Britain for the life-and-death existence of the RAF bomber crews, and their wives and sweethearts who were left waiting their return. 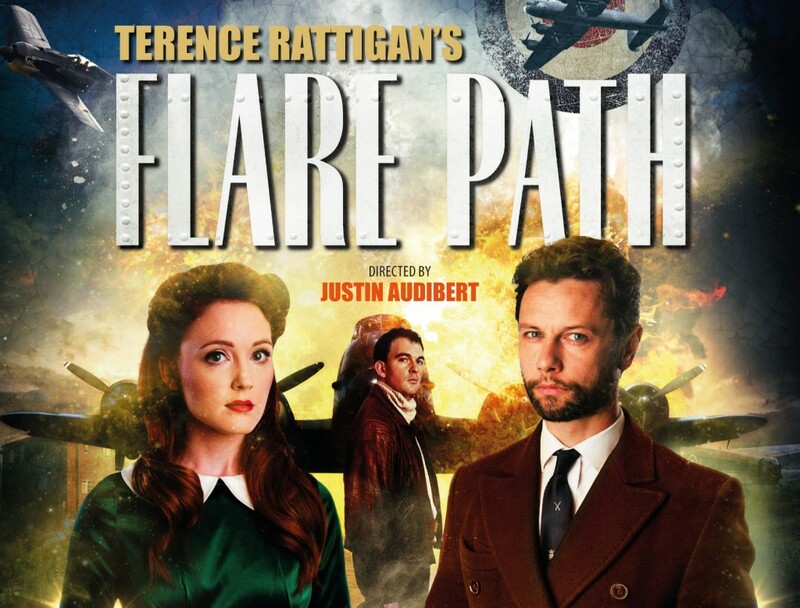 Set in 1942 against a backdrop of heartache and quiet bravery, Flare Path tells the story of former actress Patricia, the wife of RAF pilot Teddy, whose marriage is tested to the limits by the surprise arrival of Patricia’s ex‐lover and Hollywood idol Peter Kyle. An unexpected and dangerous mission over Germany puts Patricia at the centre of an emotional conflict as unpredictable as the war in the skies. 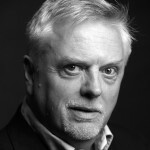 Philip Franks, plays Squadron Leader Swanson. 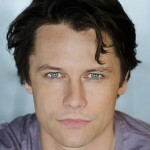 His recent theatre credits include UK tours of The History Boys and The Rocky Horror Show. 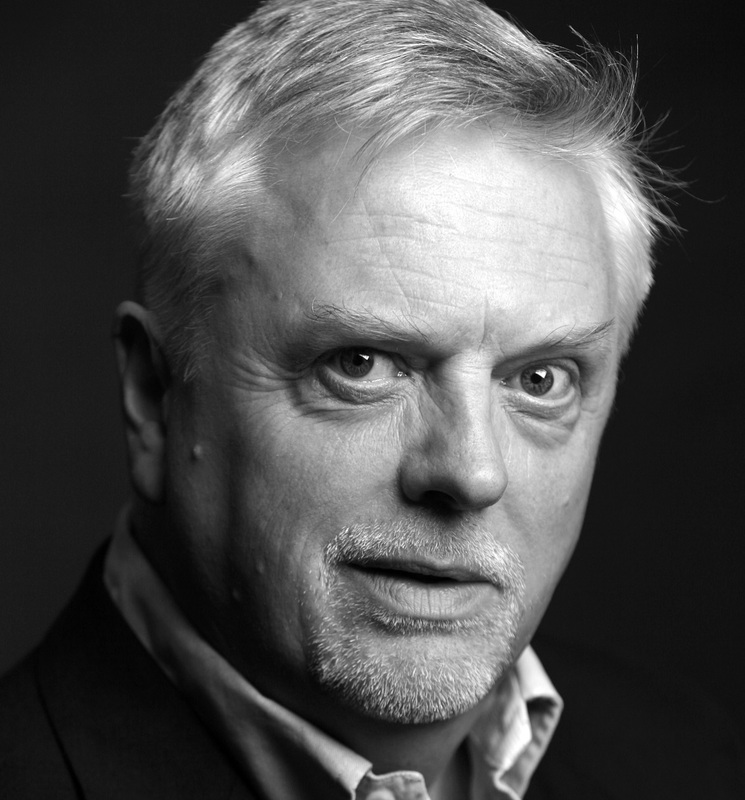 Philip has played many leading roles for the Royal Shakespeare Company including Bertram in All’s Well That Ends Well (directed by Trevor Nunn) and the title role in Hamlet (directed by Roger Michell). 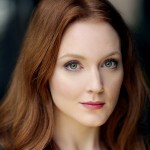 Olivia Hallinan (Patricia) has appeared in Larkrise To Candleford, Sugar Rush and Murder in Suburbia. 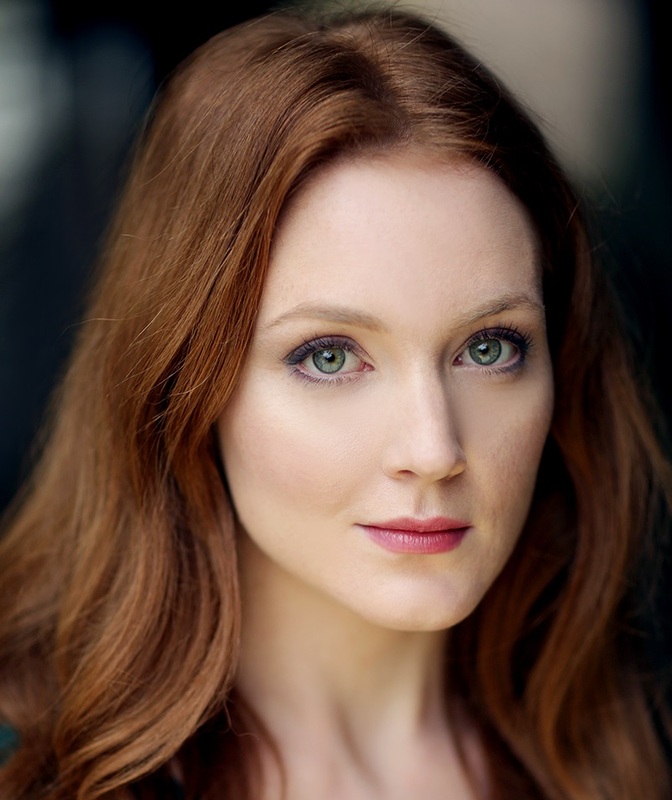 Recent theatre credits include Olga Prozorov in Three Sisters (Southwark Playhouse) and Lotty in Lotty’s War (UK Tour). 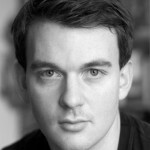 Alastair Whatley (Teddy) is currently playing Evans in the UK tour of Birdsong. The Flare Path tour opens in Eastbourne this August.